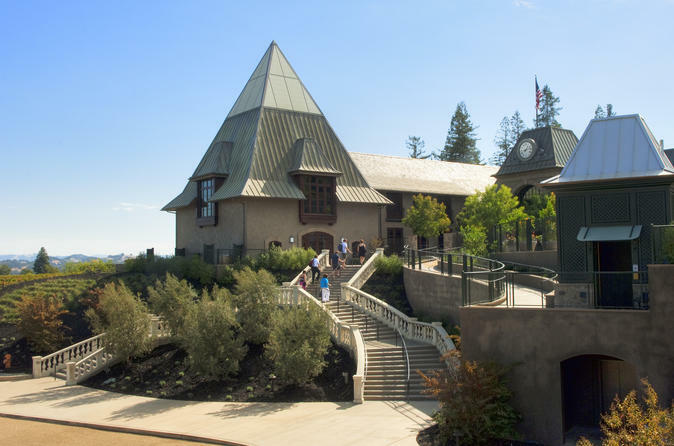 This Brewery and Winery tour will take you to the best wineries as well as the most iconic breweries in North Bay's Sonoma County. Our years of experience in quality wine and brew touring has allowed us to share the best kept secrets in value for those visiting the wine capital of California. Rest assured that you will experience a premium 8 hour private tour experience at an incredible value and service for your group. Guests have the option of adding and customizing the list of wineries to visit as well.